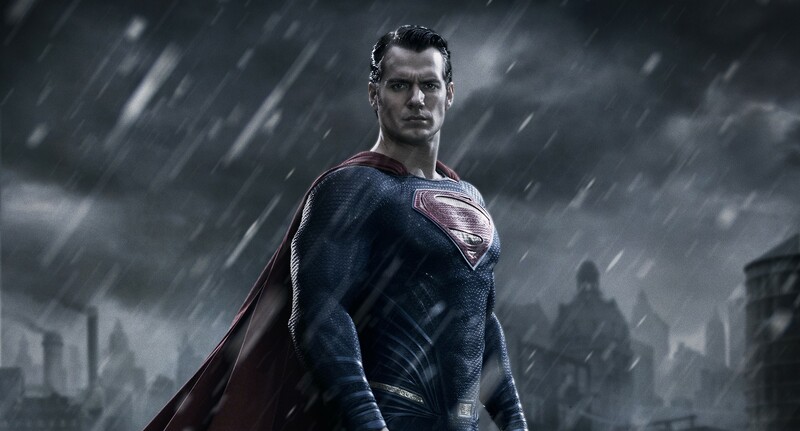 Hot Rumor: George Miller in Line to Direct ‘Man of Steel 2’! Even though it didn’t break any box office records, Mad Max: Fury Road was critically acclaimed and it signaled the return of director Georeg Miller from the more family friendly fare he had become known for and back in to the world of mature movies. So it’s not really a shock when a rumor like this comes around. On Popcorn Talk (via Latino Review) The Death Of Superman Lives documentary director John Schnepp dropped the news that Miller was currently in line to direct a Man Of Steel sequel at Warner Bros.
Miller would make sense, as he was on track to make a Justice League movie not too long ago. That film made it all the way to storyboarding and table reads with actors before being scrapped, and is now the subject of its own independent documentary that is currently in the works. With the current schedule of films though, a Man of Steel sequel isn’t even an idea. Sure if the right story comes along they could shoehorn it in there like the studio is intent in doing with the new Ben Affleck Batman trilogy that was rumored. Warner and DC have a full enough slate as is, without having to worry about adding even more. Given the circles Shnepp is now traveling in thanks to his documentary, it’s not outside of the realm of possibility that he might have heard news like this being talked about. However with no official word to go on, we’ll file this under RUMOR for now. This entry was posted in Breaking News, DC, Film and tagged George Miller, justice league, Man of Steel, Man of Steel 2, Superman. Bookmark the permalink.